There are no comments for Musician Hunter Hayes. Click here to post the first comment. 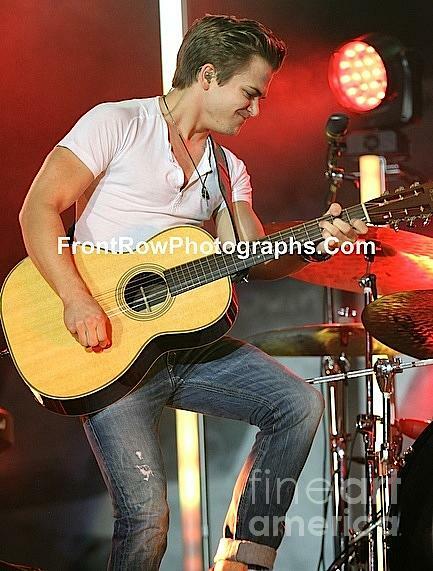 Singer, songwriter and guitarist Hunter Hayes is shown performing onstage during a "live" concert appearance.